Do you like free stuff? Do you like good books? Then you'll want to enter my contest. 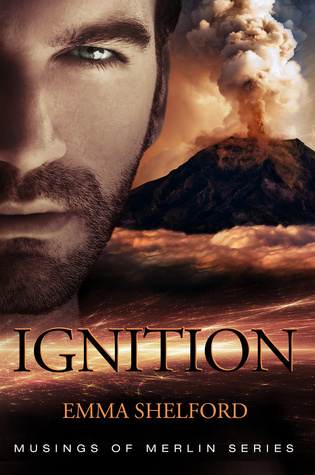 I'm giving away five paperback copies of Ignition on launch day, May 30th. Enter to win over the next month on Goodreads! Giveaway ends May 29, 2015.